The horror films that stick with us are often the ones that provide a unique twist on the characters’ perspective of the horror. 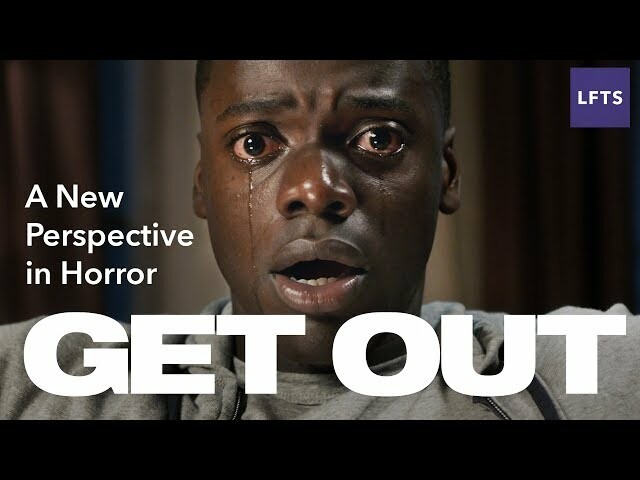 Get Out follows in this tradition, providing an unfamiliar perspective on the horror. But in this case, it’s not some exotic setting or a filmmaking gimmick. It’s simply that the protagonist is black. 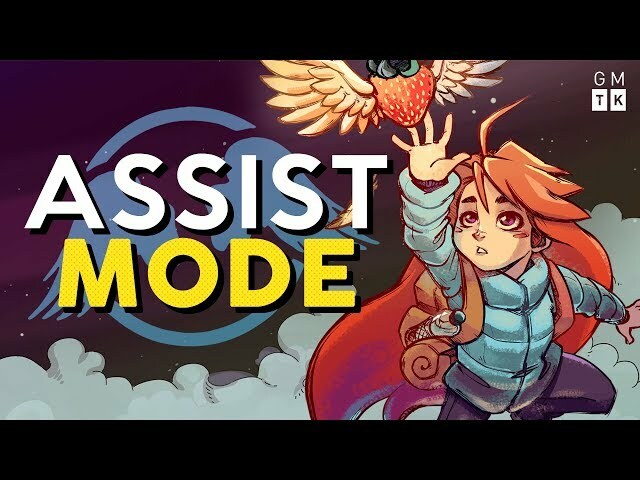 The conversation around videogame difficulty and accessibility is noticeably evolving in a positive way.